Jonathan Woetzel discusses the role of artificial intelligence (AI) in driving China’s economic growth and its growing influence in our lives. Learning a language is an expensive proposition. Wang Li, a Chinese entrepreneur, developed an app called Liulishuo that allows users to speak directly into their phones and receive immediate feedback on their pronunciation. 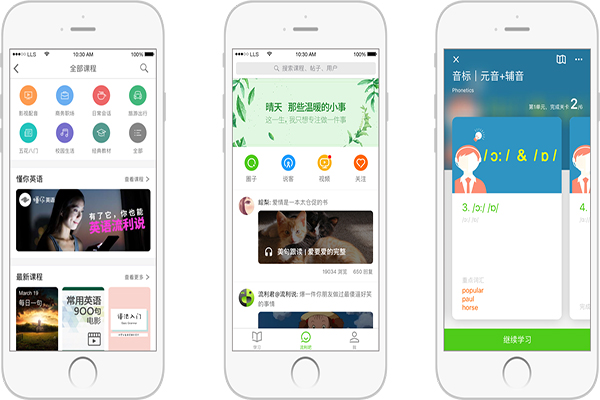 The app leverages artificial intelligence (AI) technologies, such as reinforcement learning, to constantly learn and improve its processes. In China and other countries, factories are rushing to build systems to replace thousands of humans with less fallible machines. “Techno-disruption” of the economy is increasingly studied by consultants, institutions and private business that are trying to understand the role of technology in changing manufacturing and workforces. 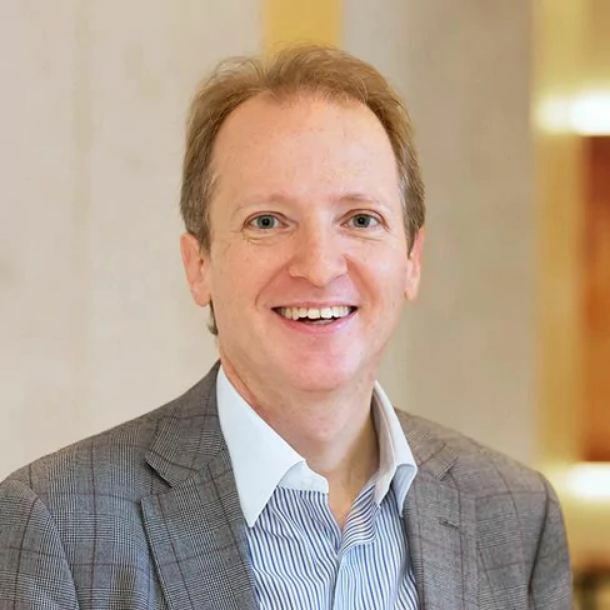 In order to better understand what AI means for China, US-China Today spoke with Jonathan Woetzel, a senior partner at Mckinsey, Shanghai, who focuses on understanding the role technology plays in economic growth. Since data is so important to most machine learning models and AI models, how do you view the role of data sharing, in terms of helping Chinese companies succeed within the field? Chinese companies have the advantage of having Chinese customers, and there are a lot of them. So data is plentiful, with about 650 million mobile internet users now and 700 million-plus [who have internet access]. It’s just a huge number of people who have an enormous ability to generate data. So it’s two or three times whatever’s in Europe or the United States. That’s a big advantage for Chinese companies in terms of being able to look at patterns and understand a behavior, all of which is fairly unregulated. The data privacy rights and protocol has not really been established for the most part, so companies have pretty free and open access to all sorts of consumer data. The government role in this is relatively passive, and government typically doesn’t regulate services until there’s a problem. For example, Alibaba had set up an online bank for about 11 years before the government decided it was appropriate to license it. And even when there are licenses, for example, for insurance providers, then the government issues one national license as opposed to in the U.S., where it’d be 50 state-by-state licenses. So it’s much easier to share data in China than it is in the U.S. in that particular industry. China does of course need to put in more legal protection for privacy, but at this point it’s not stopping the development of AI in any way. How do you view research papers from secondary or tertiary Chinese universities? Have you seen AI innovation diffuse out to a lot of the second- and third-tier cities? First of all there’s a very clear difference in quality across Chinese universities. The quality of Chinese publications isn’t as high as those from the U.S. or the U.K., even though there are many more of them. China has, I think, 2,000 institutes of degree-granting institutions, but most of those 2,000 are repurposed technical institutions. The depth and breadth of the teaching is not really comparable to a U.S. college or something. I’m sure that there’s a lot more [innovation], but we still would question to some extent the influence. But that said, at some point, given that the vast majority of the scientific talent on this planet is Chinese, I’ve no doubt that they will catch up. Have you seen Chinese research start to diffuse down into manufacturing and other sectors, or are you still mostly seeing it have an impact for internet companies like Alibaba, Tencent, etc.? [I think there is an equal amount] of research done in the corporate commercial sphere as in the academic. And within the corporate commercial sphere, in terms of what industries are digitized, ICT is at the top of the list, which would include the internet companies, but would also include electronic manufacturers like Lenovo. Or telecom equipment manufacturers like Huawei or ZTE. They would be early adopters [of AI]. They think about their manufacturing 4.0 strategies, which are essentially AI-enabled strategies. And they are about substituting capital for labor to achieve higher economies at scale, lower better yields and lower cost of energy and so forth. So, I think everyone gets to that point and incorporates AI and machine learning into their operations. How do you view the large Chinese investment into Western tech companies? Are you seeing any of the technologies picked up in Silicon Valley coming back and being applied and enhanced within the Chinese tech sector? You could say, “Is Didi an example of Uber or Zhaopin an example of Linkedin?” And to some extent, of course they are. But I don’t think you can really patent an idea. By the same token, I think you should start thinking about stuff that comes the other way as well [from China to the U.S.]. QR codes is an example of Chinese innovation that I think should be accepted in the U.S., but for regulatory reasons it’s probably not going to be. Chinese companies and the Chinese government are interested in adopting from the west. Typically, Chinese adoption happens based on commercialized products. So they’re not as interested in taking something that’s in the blueprint stage and trying to figure out how to make it work. This is more likely to be the way we see products in the valley get to China: they’re first commercialized and deployed, mostly in the U.S., then they are deployed in China. How does a statement or directive issued by Xi Jinping, for example, diffuse into the economy? What about on a local level? Obviously, everybody does listen fairly carefully to the words of the leadership mostly because they view it as good for their political future. The way that China works is that government spending is limited like every other government in the world: it’s typically re-allocating a budget every year. Everybody has an IP budget, so sometimes the IP budget is spent on hardware, or sometimes on software. That’s true at all levels of government. But the government generally tries to decentralize, so all funding and decisions are typically made at a city, or even a district level within a city. That’s when it comes to capital expenditure (CAPEX) by the government. The government’s role is to enable financing to be provided at commercial rates, at relatively low costs. That’s appropriate, given the fact that China has more money than it knows what to do with. So the government makes sure that the financing is available, but it still requires an entrepreneur and a business structure to create the business. So government doesn’t typically own the startup, in other words. That said, there might be a fund that it controls and invests in, but it won’t own it outright. Another aspect is actually national infrastructure, like broadband infrastructure, and that’s funded by national companies like China Mobile or State Grid. And again, they have more money than they know what do with. So China’s one big advantage is having actual functioning infrastructure, which is funded directly through these national companies. So that’s gonna be a large and increasingly important differentiator for China going forward.